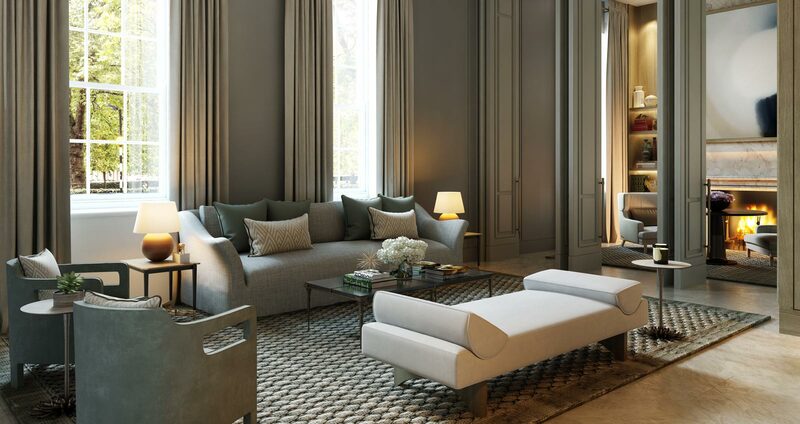 No.1 Grosvenor Square is ideally situated in the heart of London’s exclusive Mayfair, with neighbouring Bond Street, Mount Street and Claridge’s just a short stroll away. 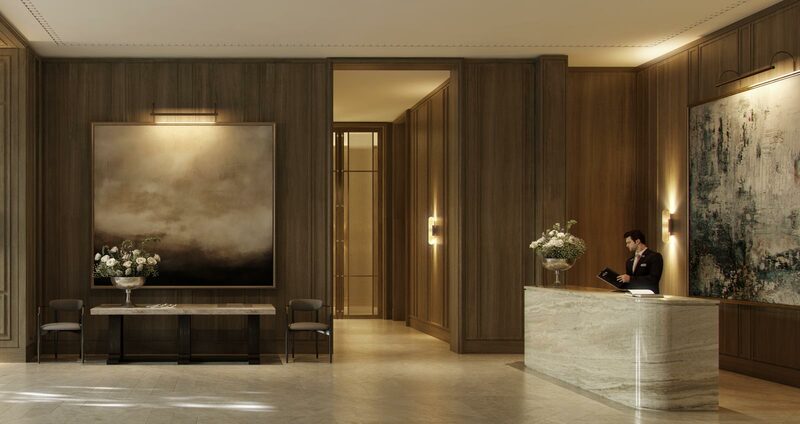 Eric Parry Architects' award-winning design is complemented by Yabu Pushelberg’s exquisite interiors achieving an all-new level of magnificence in modern living. 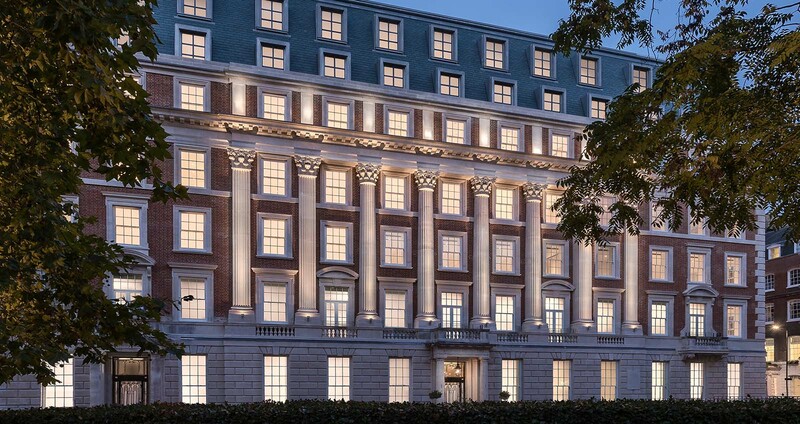 The stunning Neo-Georgian facade has been meticulously rebuilt, brick-by-brick, whilst raised ceilings and enlarged windows further enhance the scale and grand proportions of this landmark building. 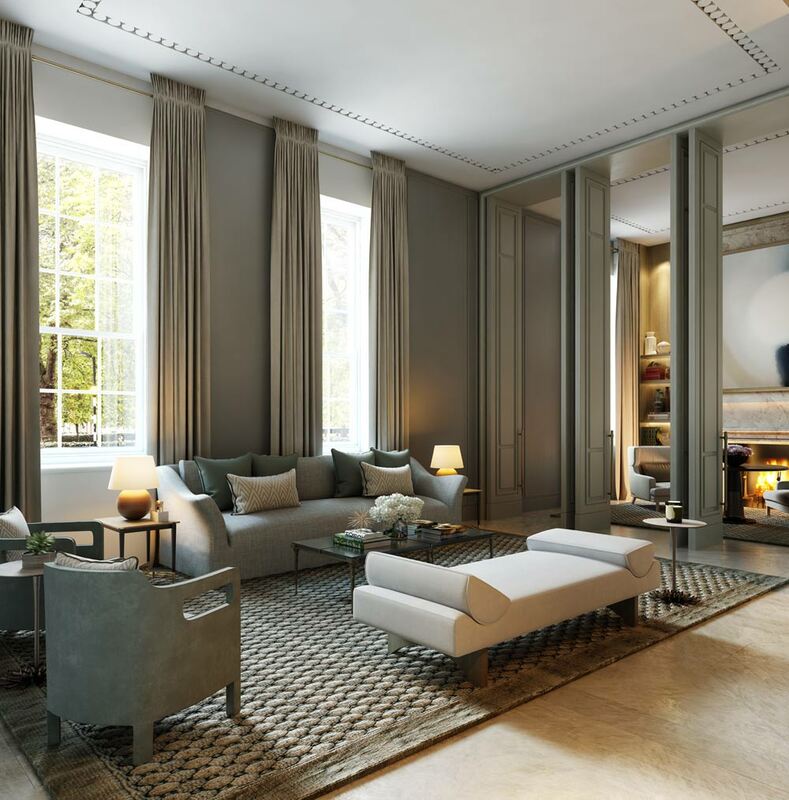 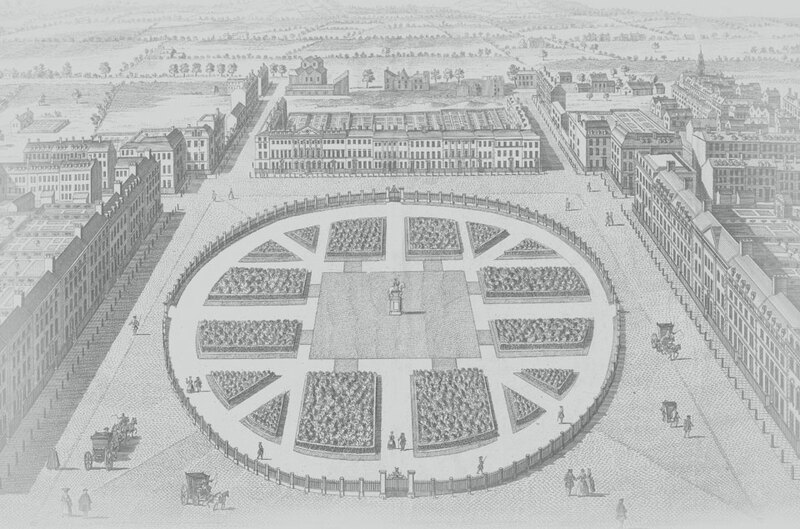 Home to British aristocracy since the 1700s, No.1 Grosvenor Square has been at the centre of fashion and status ever since the first stone was set by Sir Richard Grosvenor. 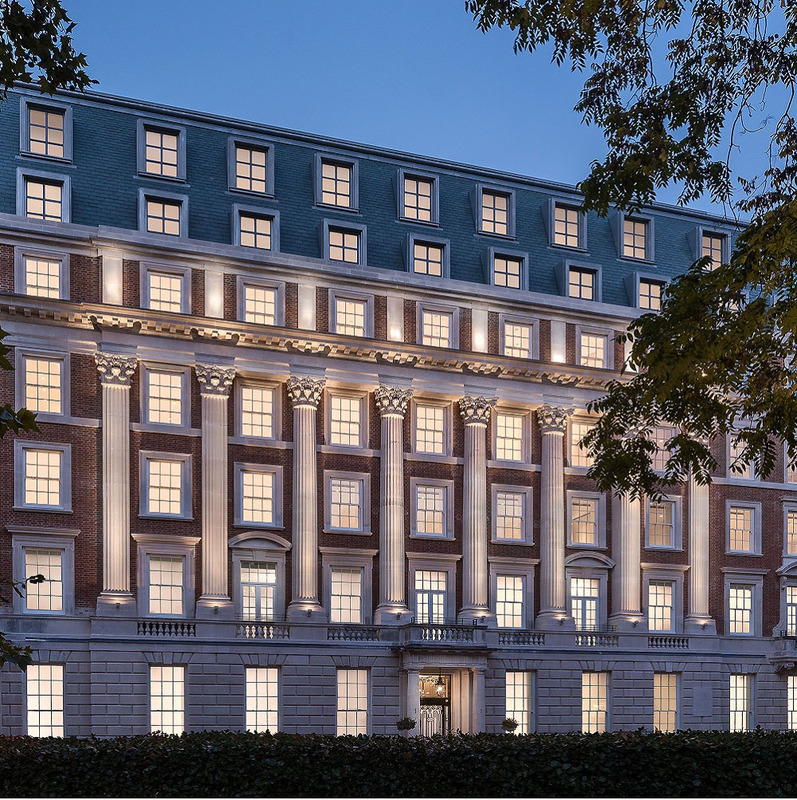 Located at the heart of the Duke of Westminster’s Grosvenor Estate, No.1 Grosvenor Square has a unique history as a site of true global power, both as a US embassy and the Canadian High Commission. 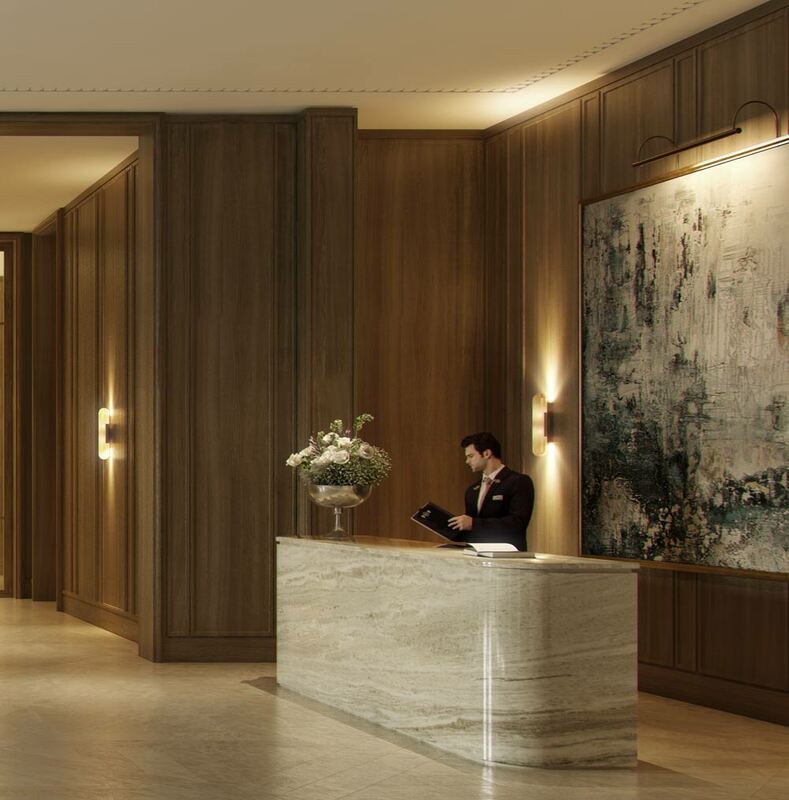 The dedicated Saint Amand concierge service is entirely bespoke and offers an unsurpassed level of courtesy, hospitality and discretion to our residents. 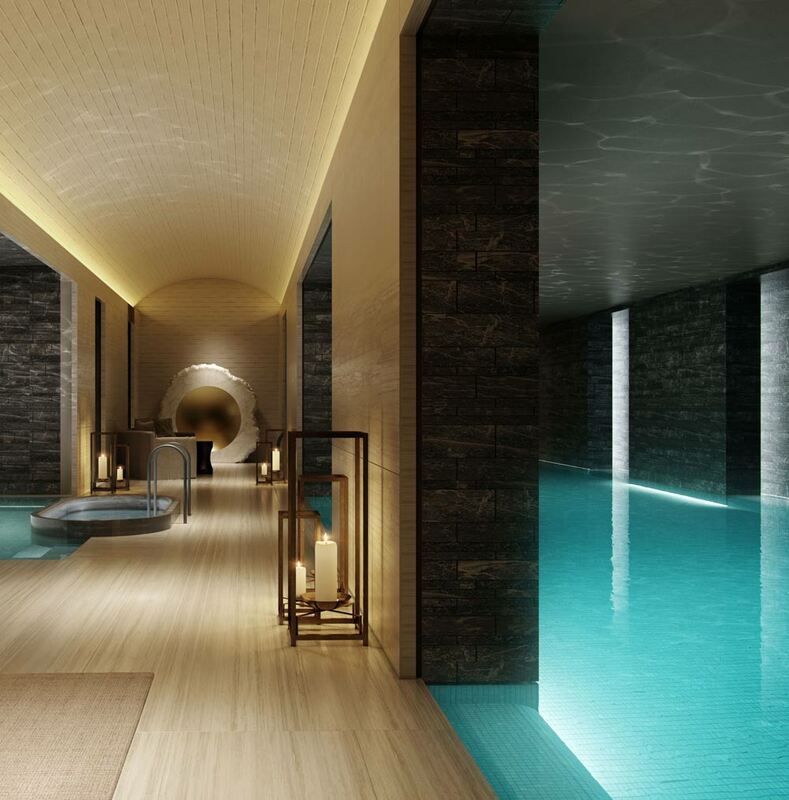 Comprising a team of experts from London’s finest hotels, restaurants and the most exclusive private members’ clubs – and operating at embassy-level standards of privacy and security – no request is too big or too small. 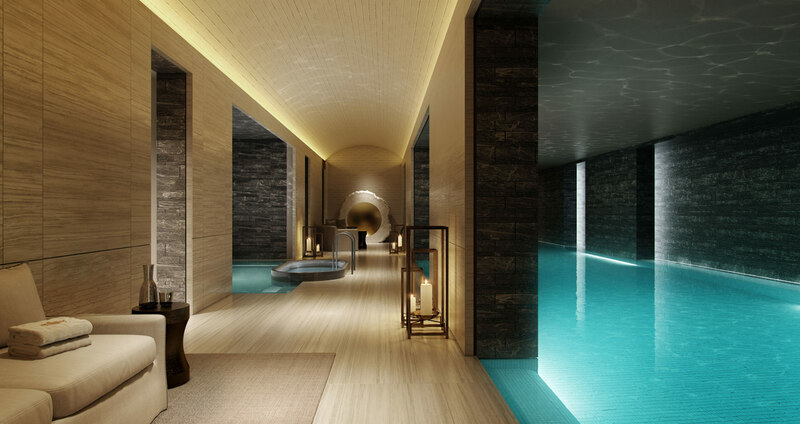 With an entire floor dedicated to five-star amenities exclusive to residents, the exercise and relaxation area features a luxury spa, a 25m swimming pool with sauna and steam rooms and a superbly-designed gym with private personal training rooms.